Nestled away in the Cotswolds a musical mastermind has taken on quite the challenge by transforming a convent into a world-first music hub to be enjoyed worldwide by the wonders of the web. First introduced to me by the brilliant Hattie Briggs, finalist in this year’s Radio 2 Young Folk Award, The Convent Club in South Woodchester, Gloucestershire, is set to bring world-leading acts into its doors and broadcast the performance via a subscribed live stream. Hosting a mixture of live music, comedy and talks, its reputation has already raised excitement in the area with its awe-inspiring presence and passion for music. 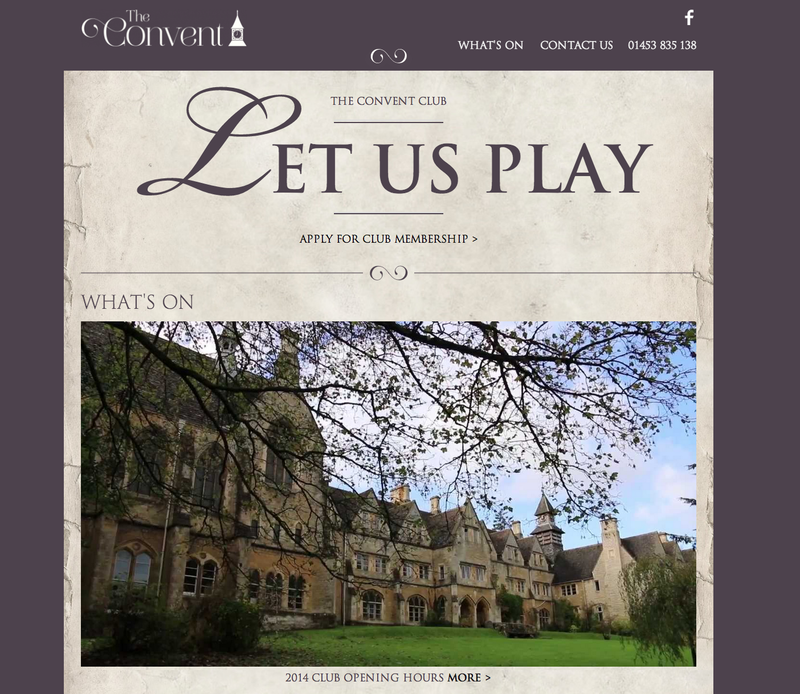 Find out more about The Convent Club and how to become a member here.